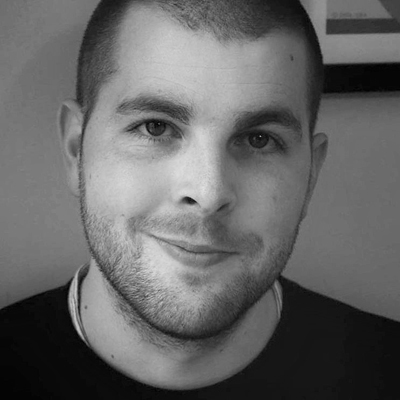 Liam has over 10 years’ experience in international development and humanitarian programming. 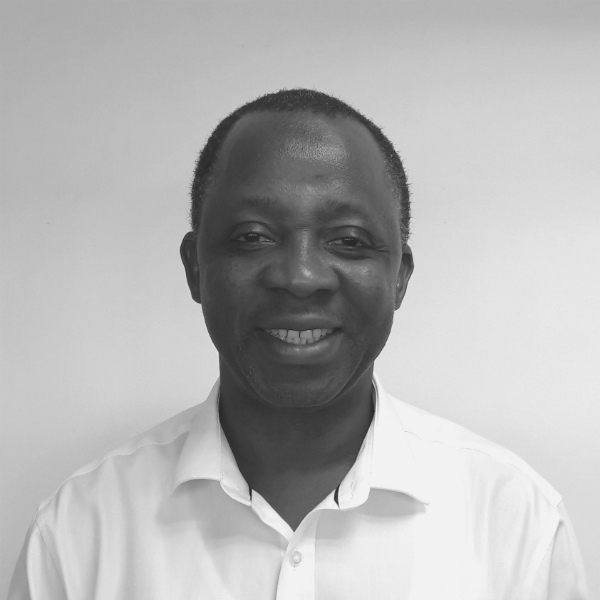 He joined Build Africa in January 2016 and provides technical guidance and operational support to programmes in Kenya and Uganda, as well as overseeing monitoring and evaluation, donor reporting, child safeguarding and compliance. Prior to moving to the UK he has lived and worked in South Africa, Nigeria and Liberia and worked for organisations including Trócaire, USAID and Save The Children. A Fellow of ACCA, Abass has substantial professional experience of financial and resource management for a range of charities and organisations including Womankind Worldwide, ActionAid, WaterAid, the British Council, AIMS-NEI and DFID-Ghana. He is motivated by providing leadership and facilitating the timely delivery of organisational objectives. Abass joined Build Africa in June 2018. He is passionate about programmes that help improve the livelihood of vulnerable people, including children and women. Abass strives to ensure resources are deployed in a way that they have maximum impact for beneficiaries. David has over 13 years’ experience in the charity sector, with over a decade of that in fundraising. After starting his fundraising career in 2005 as a face to face fundraiser representing many household-name charities, he went on to lead Individual Giving teams across several mid-size charities. 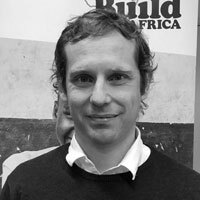 David joined Build Africa in 2018, from ActionAid UK, with a focus on diversifying and optimising our fundraising and developing brand authority. David is a Fellow of the Institute of Direct and Digital Marketing. 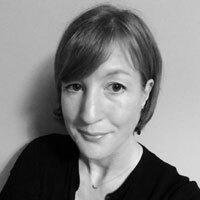 Emily has extensive experience in both programmes and fundraising. She joined Build Africa in June 2015, leading project design and supporting proposal writing. Following her career start at Comic Relief, she worked in community peacebuilding in Liberia for four years and Young Epilepsy in the UK.